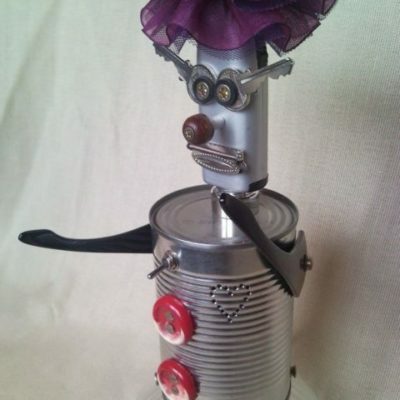 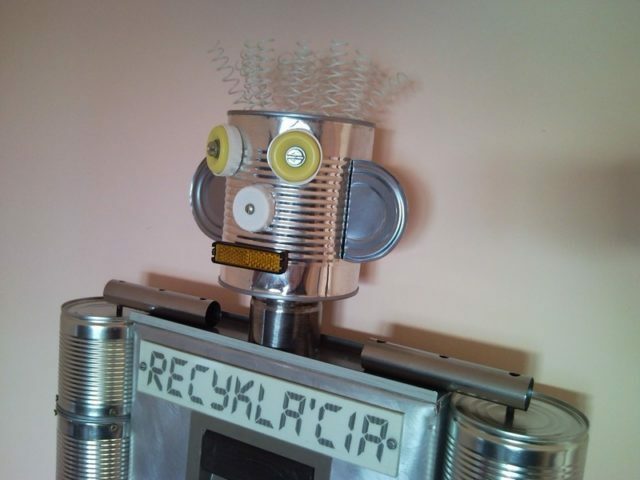 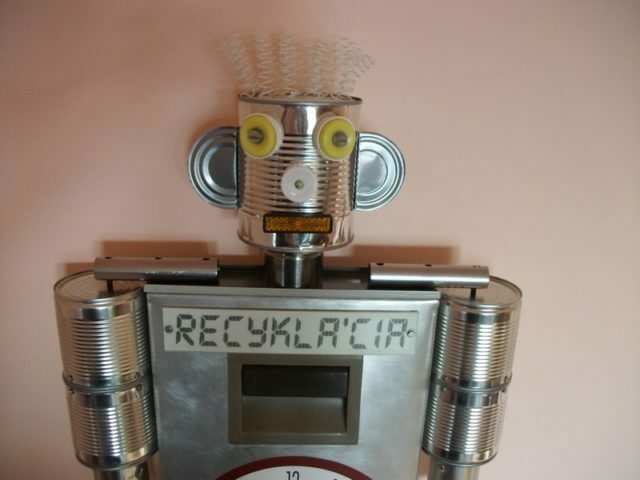 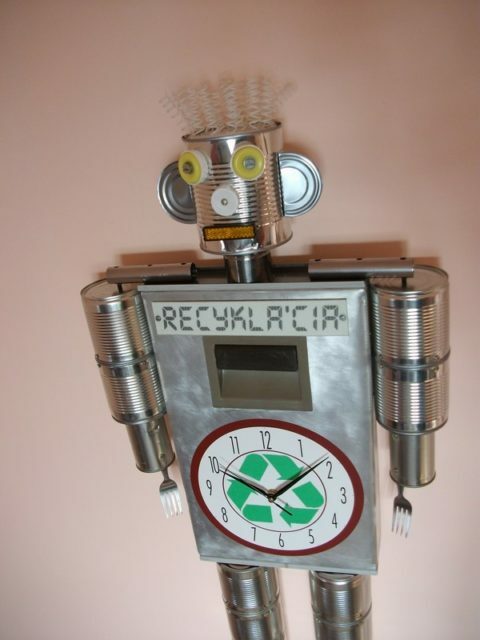 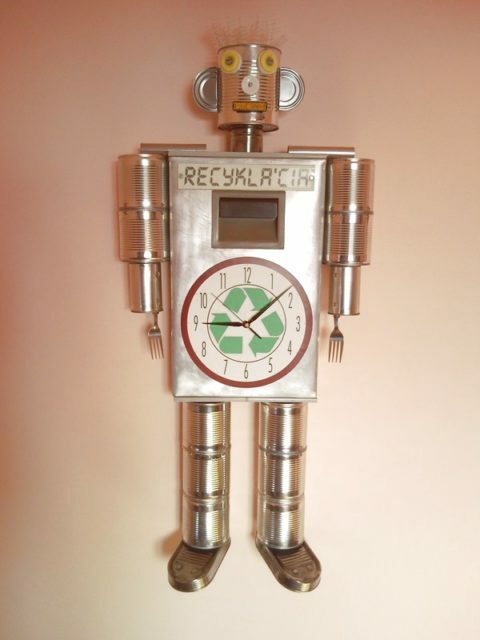 Recycled tin man can robot, junk sculpture wall clock with fork hand and retro reflector mouth. 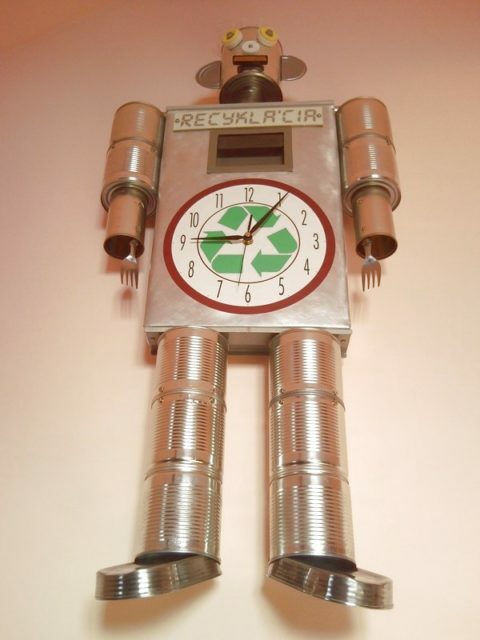 Body made from a rejected washing machine. 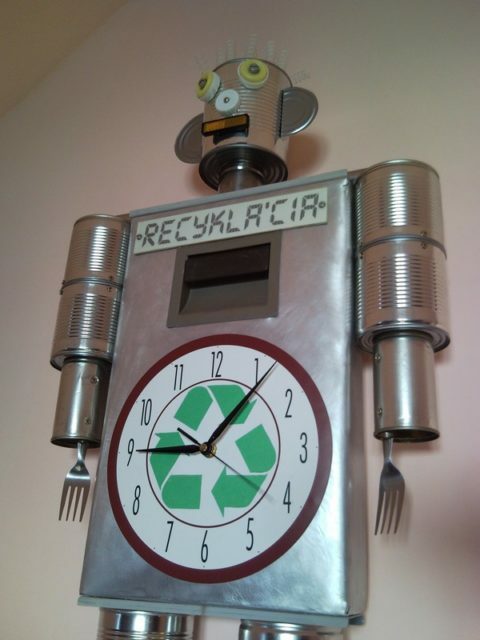 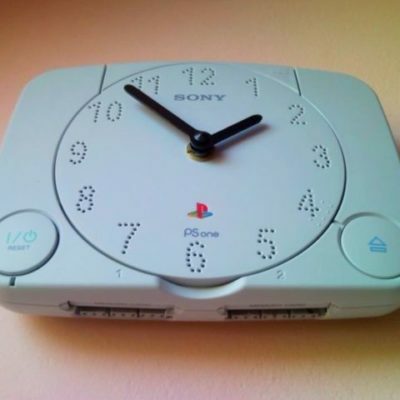 Unique handmade wall clock by Creative Funny to a classroom for school children to demonstrate the importance of recycling. 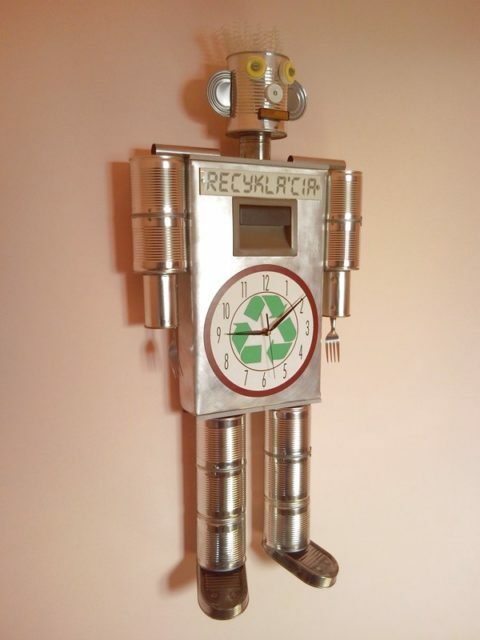 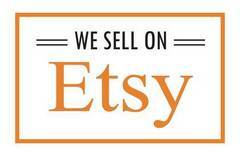 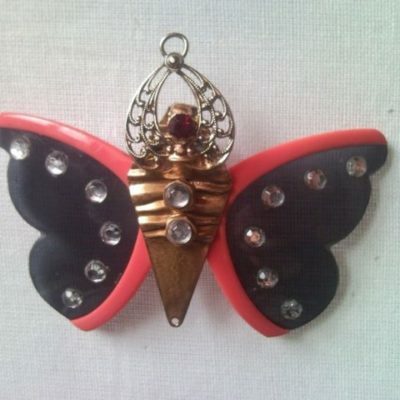 It’s tall enough, height is 60″ (102 cm). 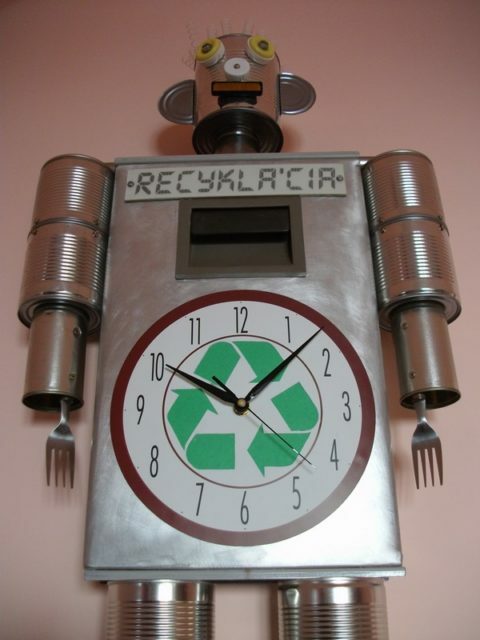 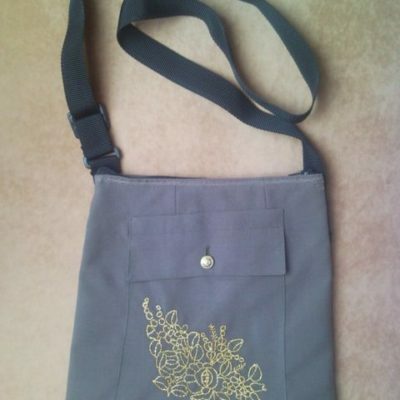 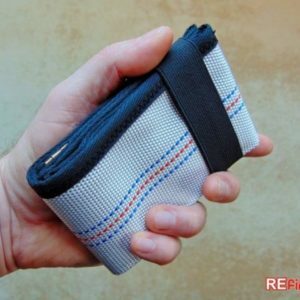 Text “RECYKLÁCIA” means RECYCLING.